Washington is loosening its ties to Rwandan President Paul Kagame, long a favorite of the donor community, amid allegations his government is stirring violence in neighboring DR Congo, analysts say. Last week, in a statement slipped out without fanfare late Sunday, the United States said it was freezing its modest $200,000 in 2012 military aid to Rwanda — a move experts say represents a major shift in long-held US policy. “As we have repeatedly said to the government of Rwanda, we have deep concerns about Rwanda’s support to the Congolese rebel group that goes by the name M23,” State Department spokeswoman Victoria Nuland said. The M23 are Tutsi ex-rebels from the Rwanda-backed National Congress for the Defense of the People (CNDP). They were integrated into the regular army of the Democratic Republic of the Congo in 2009 as part of a peace deal that followed their failed 2008 offensive on the Congo’s eastern city of Goma. But the ex-rebels mutinied in April, demanding better pay and the full implementation of a March 23, 2009 peace deal, and have been engaged in running battles with the Congolese army in the eastern Nord Kivu region. Kinshasa accuses Kigali of sponsoring the rebellion — a complaint supported by a UN panel, which said in June that Rwanda was supplying the rebels with arms and soldiers. 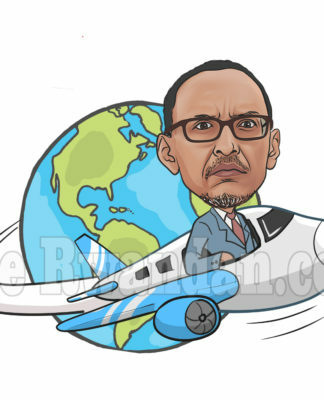 US State Department war crimes investigator Stephen Rapp even told the British daily The Guardian this week that Kagame could one day find himself charged with war crimes. The Netherlands also cut its military aid to Rwanda. 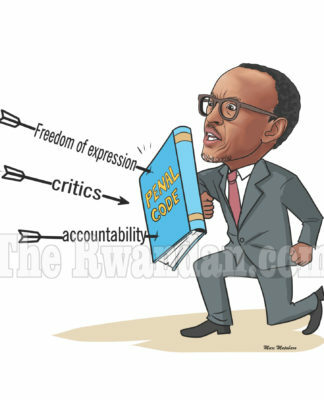 “It is really the first time we have heard strong words spoken against Paul Kagame in Rwanda by the US government. There is a real shift,” said Richard Downie, expert at the Center for Strategic and International Studies. “This is a real change in tone. 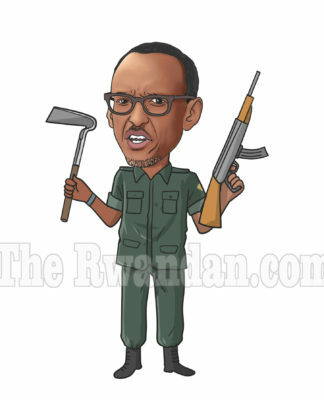 Rwanda will find itself in a unusual and uncomfortable position right now,” he told AFP. 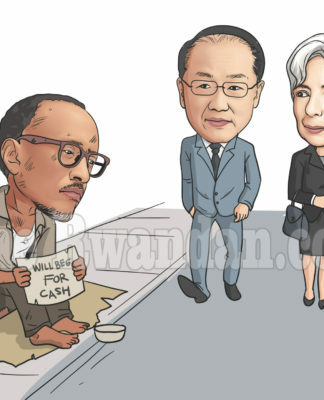 Since Kagame took up the reins of power of his African nation in 1994 ending a bloody genocide which left some 800,000, mainly Tutsis, dead, Rwanda “has been the darling of donors’ community for so long,” Downie said. Former British prime minister Tony Blair is a special advisor to Kagame, and has been a steadfast supporter of Rwanda’s development through his Africa Governance Initiative. But the winds began to change in June with the publication of the United Nations report. 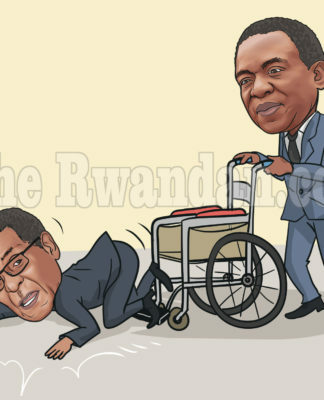 John Campbell, from the Council on Foreign Relations, said: “The report the UN experts produced provided a clear evidence of Rwandan meddling in Eastern Congo. It is a careful and credible report. There have long been tensions between Rwanda and the Democratic Republic of the Congo. Rwanda has been accused on several occasions of aiding Tutsi forces in DR Congo to combat Hutu rebels on its western border. It charges the Hutu rebels with joining the 1994 genocide and says they remain a threat to their country. Kigali sent troops into the DR Congo from 1996-1997 and then between 1998 to 2002, before moving to act through proxy militias, experts say. French journalist and expert on the region, Pierre Pean, told AFP the US decision could mark a major shift in regional policy. 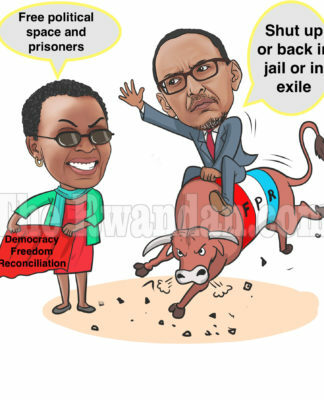 It could “perhaps signal the beginning of the end for the soldier Kagame and his license to kill and pillage since 1994 as well as a revision of American policy in the Great Lakes region,” he said.